Arts Council England, with the Black Country Living Museum, is funding a 9 month programme to transform the futures of twelve museums. 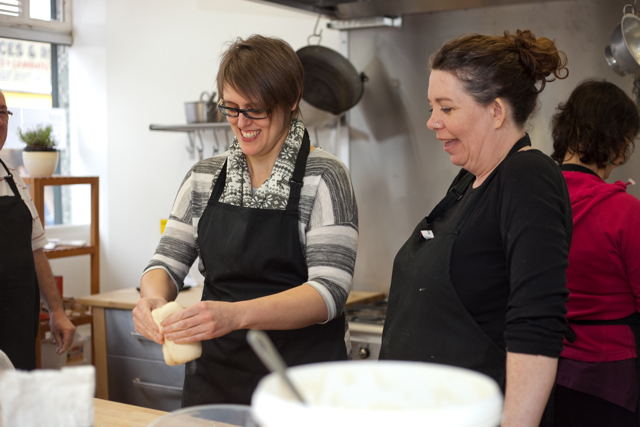 As part of their leadership training programme twelve successful museum applicants will visit Loaf to learn about the real life development of food social enterprises as part of a continuing grassroots food renaissance. Alongside Tom, the programme is also working with, amongst others, famous sculptor Anthony Gormley, Andrew Lovett, Chief Executive Black Country Living Museum and Michael Day, CEO Historic Royal Palaces, so it looks like applicants will be in for a real treat.